A Frozen Christmas :: Movie Information :: RabbitTV GO! 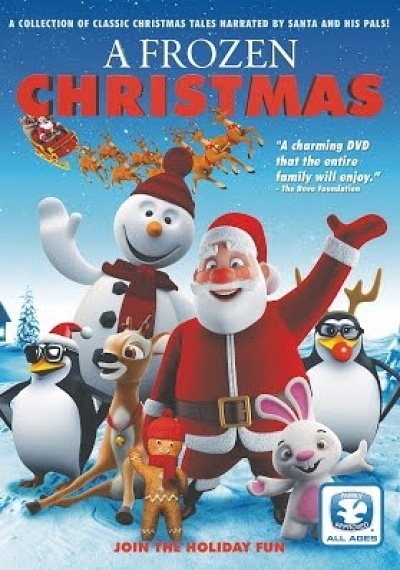 Festive animation filled with popular Christmas characters such as Santa Claus, the Snowman, Elves and Santa's Reindeer. Santa and his elves recite many classic Christmas tales, such as: 'Little Match Girl', 'The Elves and the Shoemaker', 'The Little Girl's Christmas', 'The Fir Tree' and 'The Brave Tin Soldier'.